When I was in elementary school, my love for books grew. I was the kid who got lost in the world of books. Since then, that hasn't changed. I still have at least one or two books that I'm in the process of reading and an endless wish list of books I want to read. When I had kids, I KNEW I wanted to pass along the love of books. We started reading to Sophia when she was just a blip on the ultrasound screen. Here are some of our favorite books, by age group! 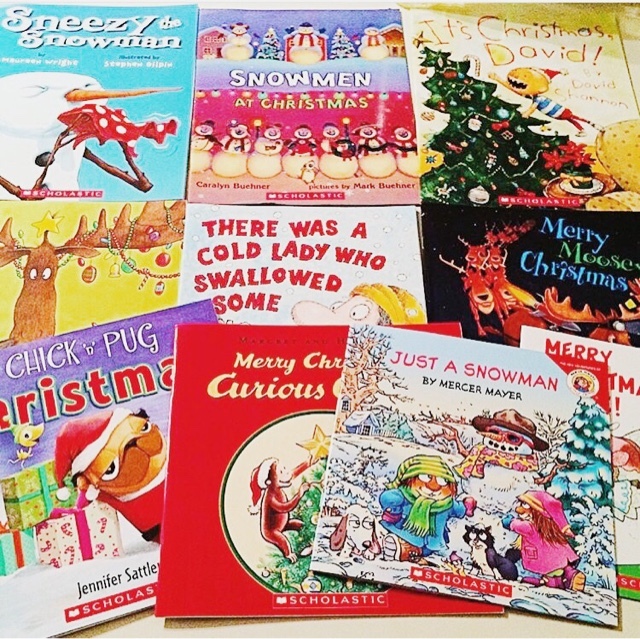 ANY of Sandra Boynton's books! Karen Katz is a favorite author at our house! We have all of her books! 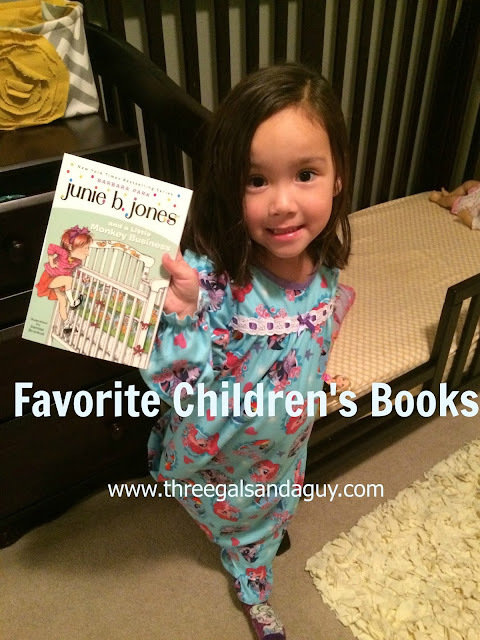 We love Junie B at our house, too! 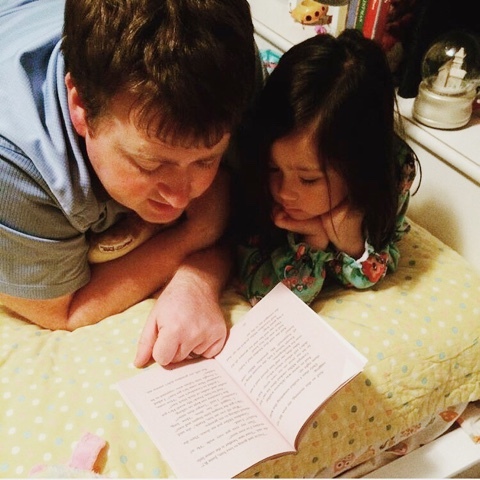 There are a lot of "dumbs, stupids" and other language that we change but generally Junie B. is a spunky, smart little girl and we love to read about her adventures! I looooved Shel Silverstein growing up. I still have my books and have begun to read them to Sophia before bedtime. Those are just SOME of our favorites! What books would you add?